Enjoy “Barbecue, Brats, and Brew” featuring brews from Donum Dei. Food and beverage will be sold beginning at 11 a.m.(soft drinks or water also offered) Tour the museum (reduced admission) and also see the Arts and Cultural District’s exciting new "Triangle Lot" that features a colorful common area with seating, outdoor games, and more that surround the museum. 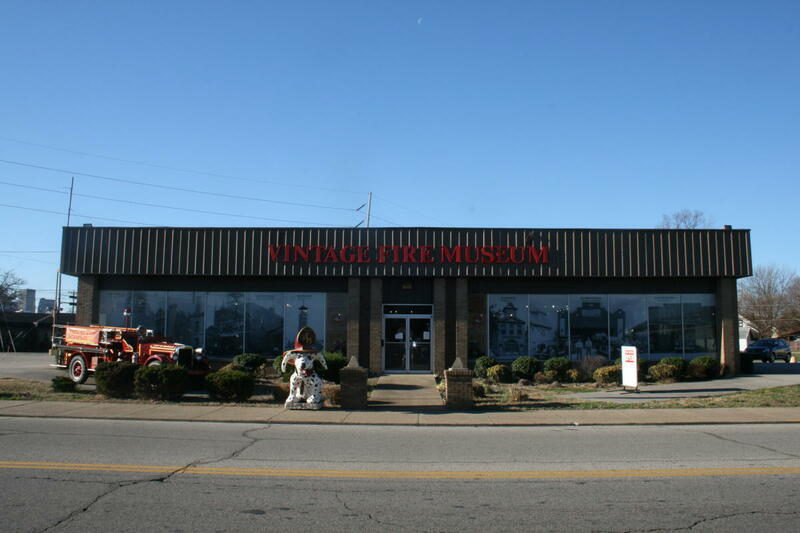 The Vintage Fire Museum presents firefighting history and fire safety for all ages. The displays include pumpers dating back to 1756! Children are able to “crank the siren” and enjoy many other features. The nationally-known museum is open Tuesday through Friday 10 to 4, and Saturday 10 to 5. 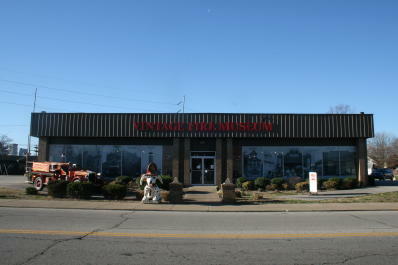 Visit Vintagefiremuseum.org for more information.